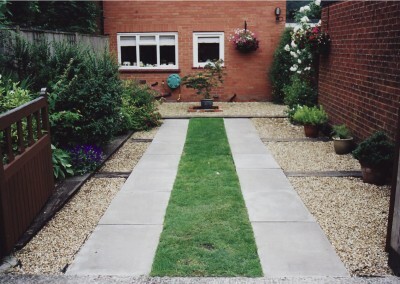 I will work with you to transform your garden to your individual needs whether it is your own private sanctuary, stylish entertaining area, low maintenance garden or a grow your own area, that still remains in harmony with its environment. I pride myself on providing my clients with a friendly professional service that offers good value and delivers a beautiful garden that can be enjoyed for years to come. 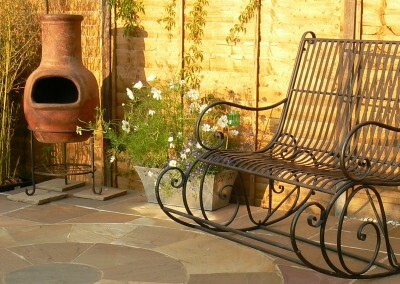 If you would just like some advice on how to get started, need to know how to look after the garden you have now or you want the full works of a complete design package please contact me as I would love to help you get more enjoyment from your garden. I work predominantly in the Newbury, Basingstoke, Winchester and Salisbury areas. 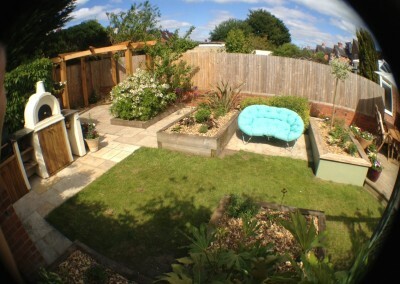 Do you want a garden that complements your lifestyle and gives you pleasure?